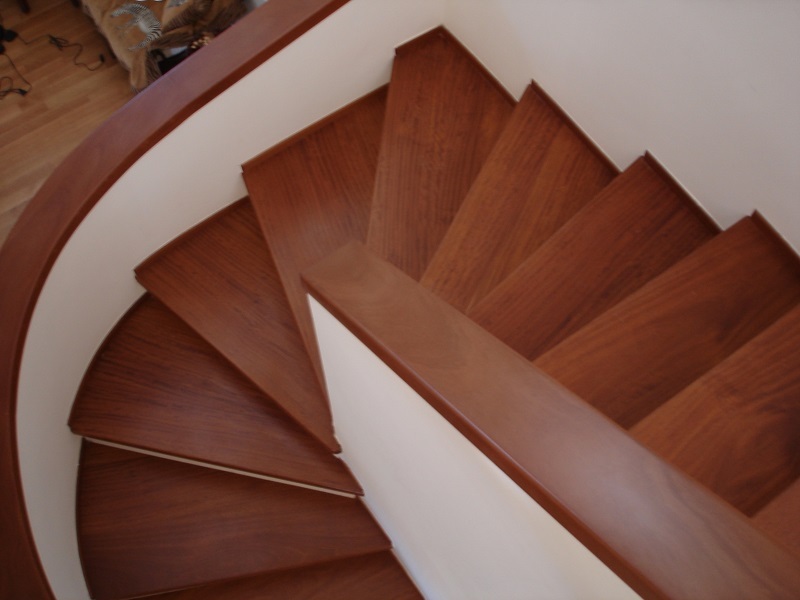 Are you thinking of installing a staircase made of solid wood in your house? 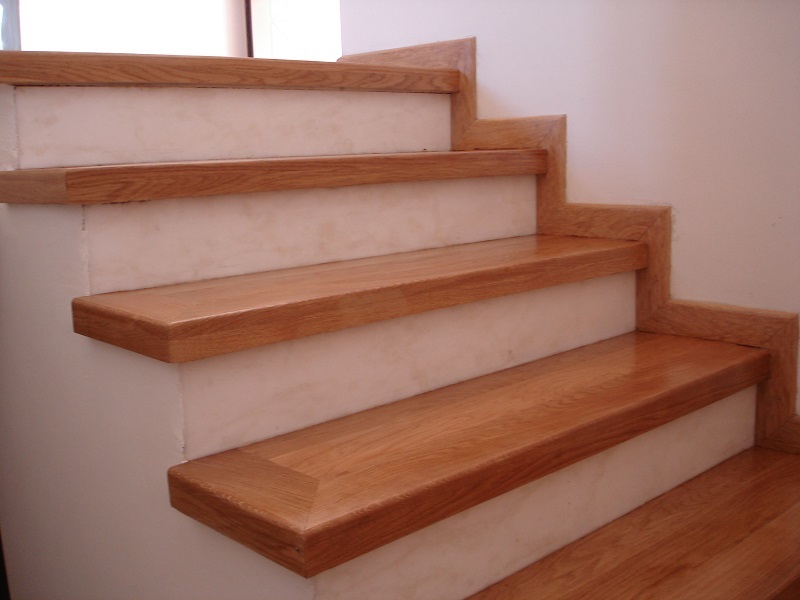 Solid wood is an excellent choice for custom stairs. It adds elegance and unique beauty that complements the rest of the house. 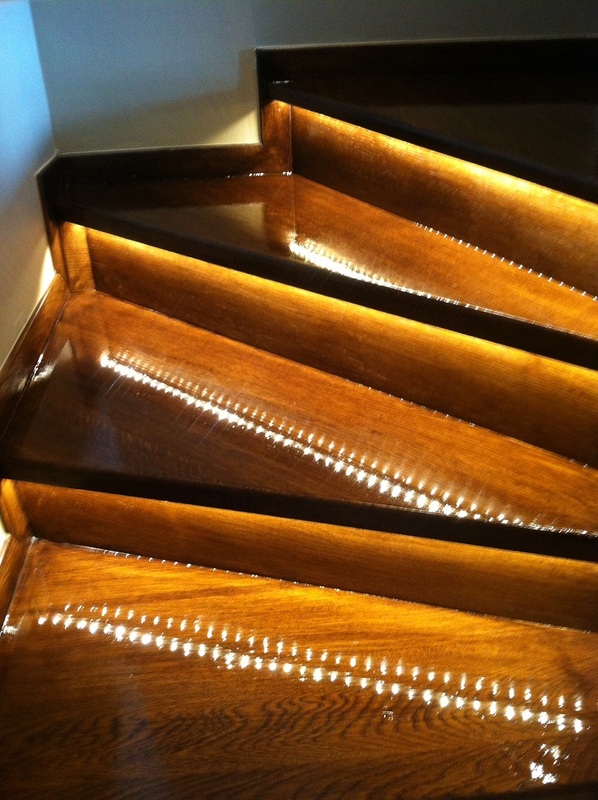 You can make the staircase of hardwood to be a focal point in your home. Do not hesitate to install a unique style that suits your taste. One of the main advantages of wood is that it gets better as the time passes. The appearance of the timber is improved within time. If you love the timeless appeal of wood then a wooden staircase would be best for your home. The wood is also durable and easy to maintain. 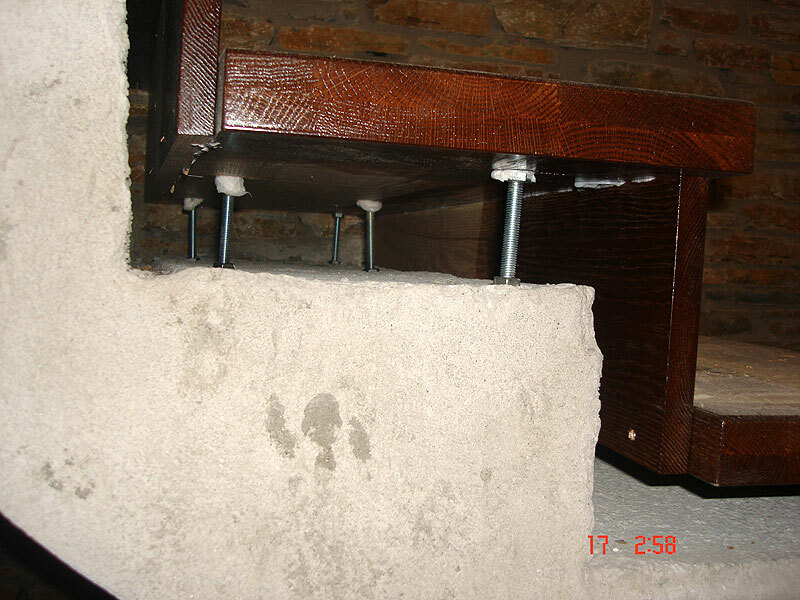 Just be sure it is properly installed and that a final treatment for the preservation of wood is required. 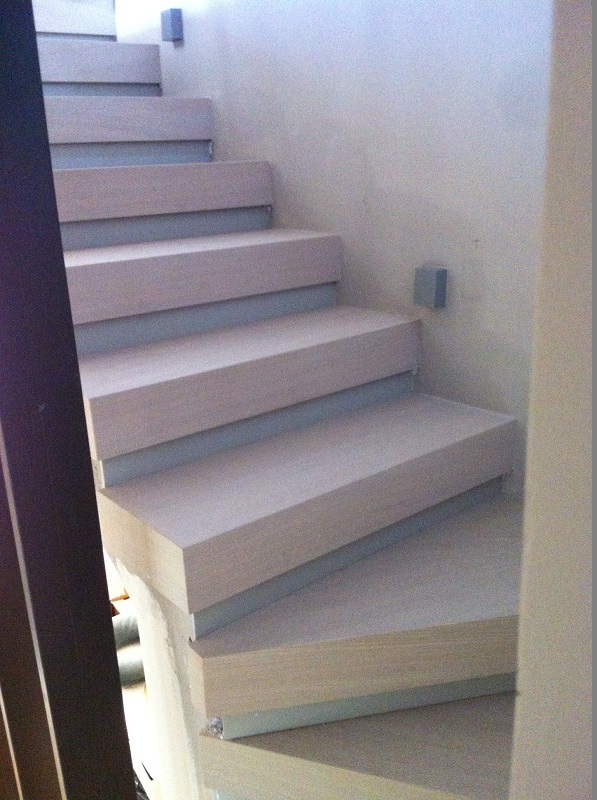 The construction of wooden staircases is easier compared to other materials. If your house has a minimalist look, you can still embed wood stairs combined with the remaining space. The wood has very simple and clean lines, with matching elegant and modern designs. If you are looking for a stunning effect you can select a type of wood that has darker color without losing the elegant appeal. The options are endless when it comes to designs and wooden ladder style. 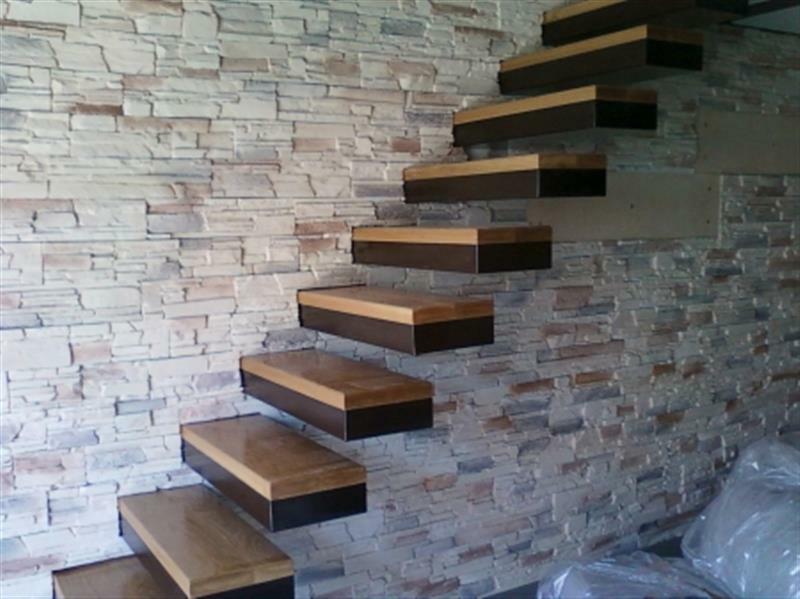 You never need to stick to simple and boring traditional wooden stairs without life. 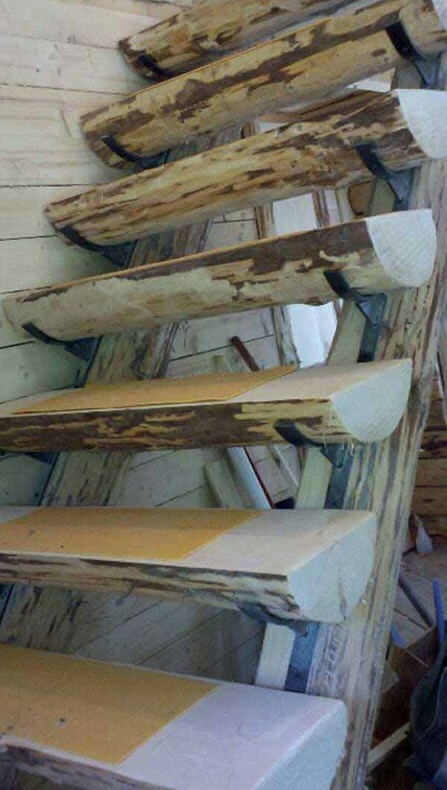 Every time you want to achieve a rustic look to your stairs, wood is an excellent choice. Look for wood which is natural or any woody material (laminate, semi-solid) to highlight classical beauty.